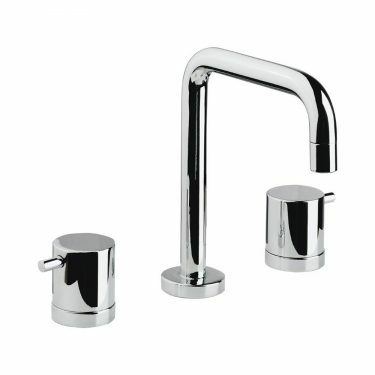 Contemporary geometric styling makes VITO CD a versatile design. 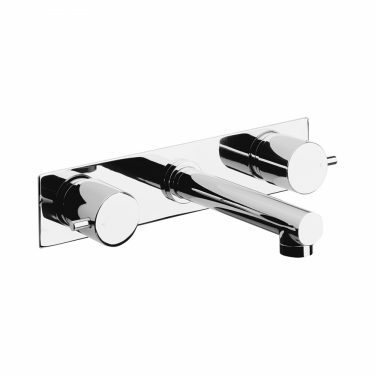 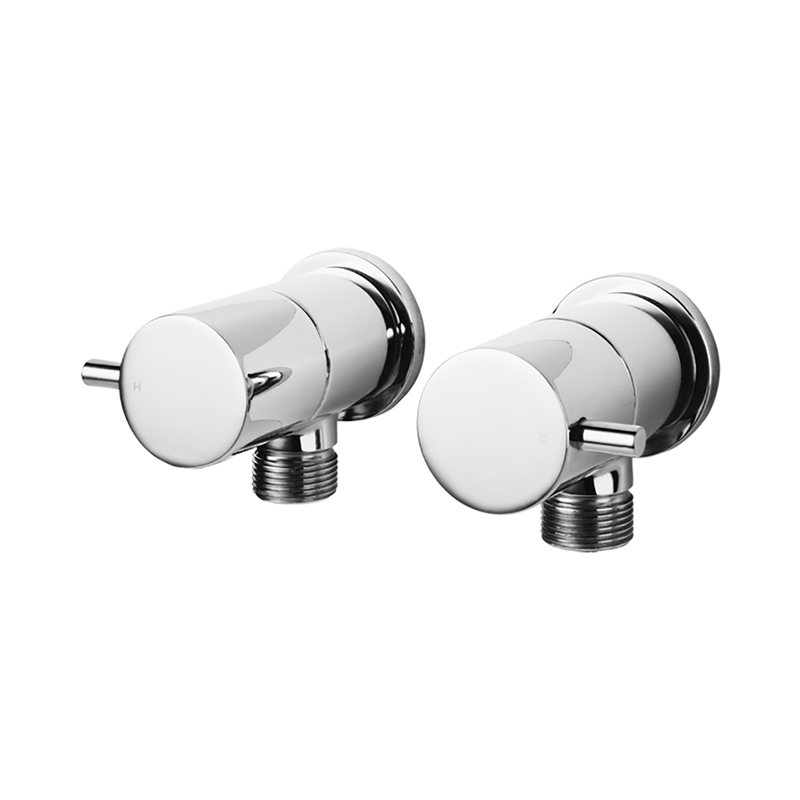 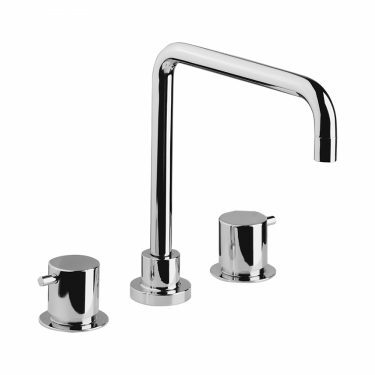 Ideal for a quick, simple replacement of existing tapware for an updated, modern look. 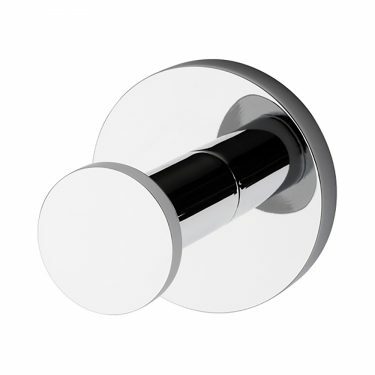 Australian designed and engineered. 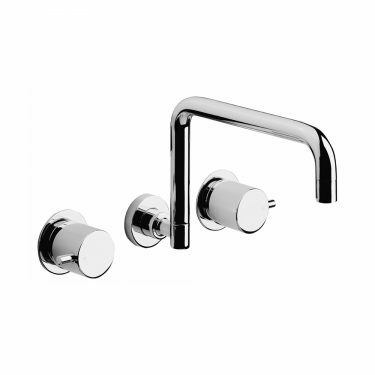 Available in a number of contemporary finishes.